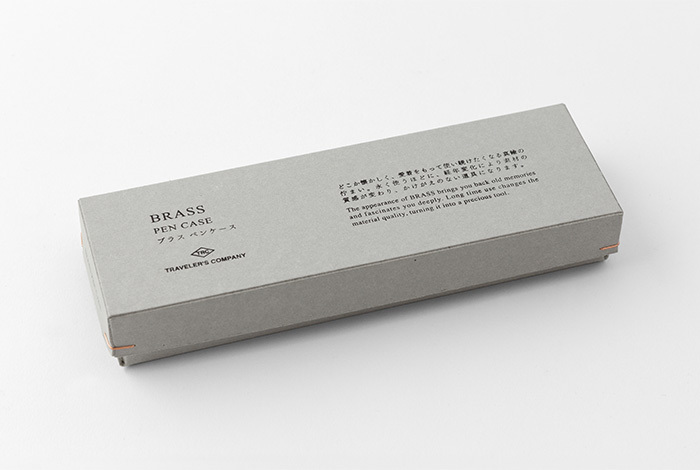 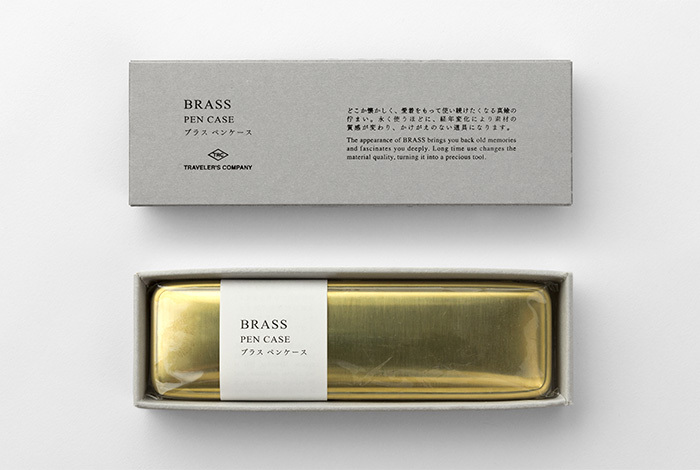 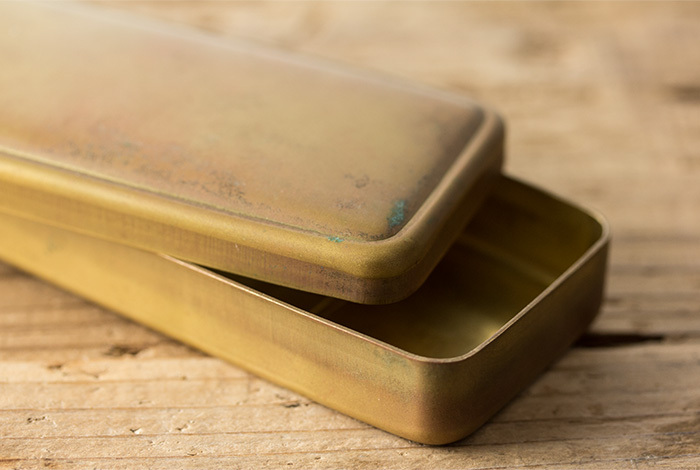 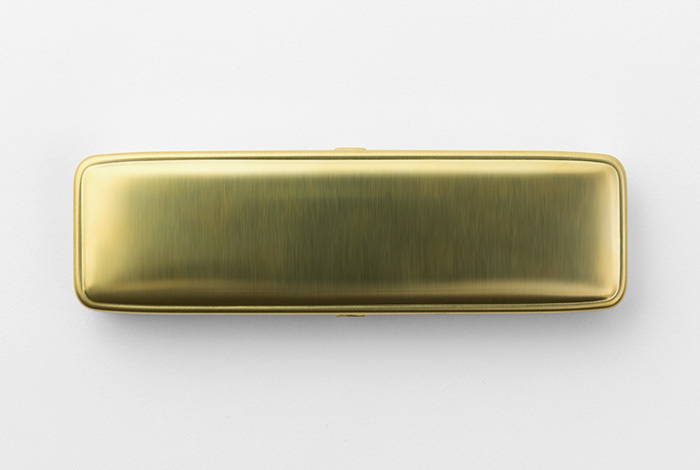 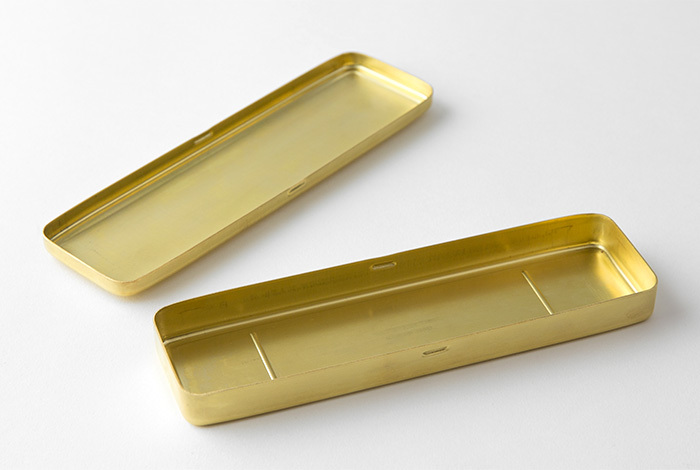 The simple and minimal design of BRASS PENCASE is created by pressing a solid brass plate. 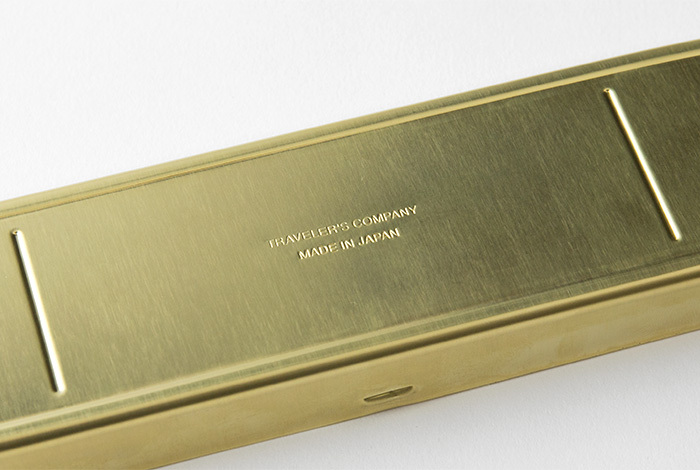 The beautiful shape that resembles the body of a vintage car, is skillfully crafted by experienced pressing craftsman in Japan. 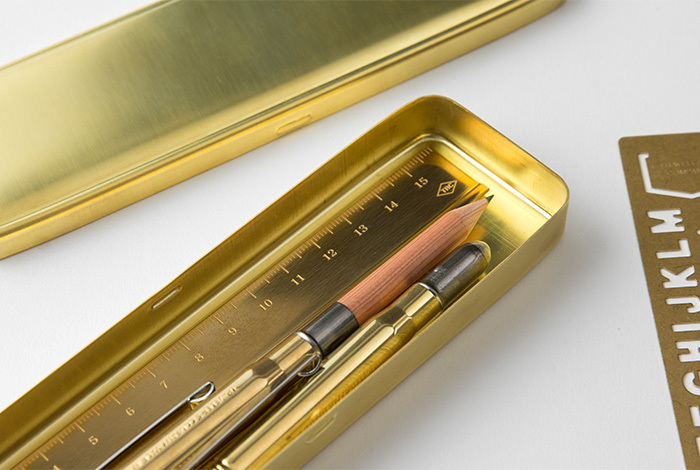 The lustrous golden hue of the pen case deepens over time and bring anytime, and acquires the rustic appearance of an antique brass item.